Central Air Conditioning - Is it worth it? Let's kill two birds with one arrow. 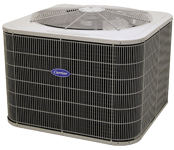 Here at Cambridge Heating, Cooling & Insulation Services, we are offering best of the best sales and services for Split Air Conditioners as well as Central Air Conditioners. We are certified to sell you the right brands, experienced to perform the right installation and reliable enough to be entrusted for your AC's repair and maintenance. 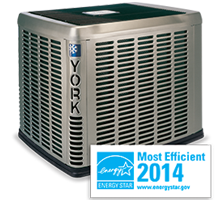 As long as it is about Central AC systems, count us on!